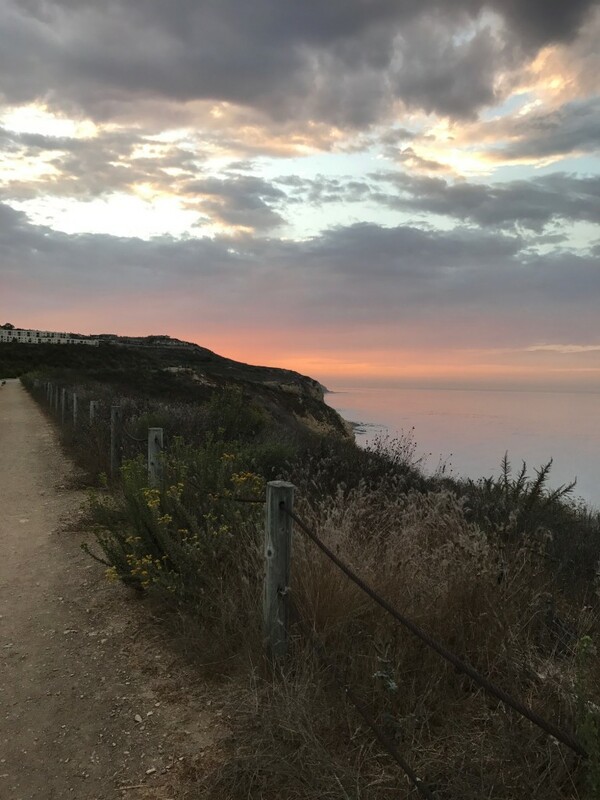 Palos Verdes Lifestyle - Norma Toering 310-493-8333: Looking for a Home in Rancho Palos Verdes, CA? Tuesday is tour day for new listings in Palos Verdes. This morning, the list is rather short due to entering the after Thanksgiving holiday countdown, and the seemingly permanent condition of inventory shortage for Palos Verdes and other cities in the South Bay of Los Angeles. Today, there is only one new listing I need to preview for a prospective buyer. However, on the upside, it's a gorgeous day, so perhaps as I meander along Palos Verdes Drive South, I will capture a few more coastal photos I can use on my blog to display the beauty of our Southern California coastline. The City of Rancho Palos Verdes currently has sixty-nine single-family homes listed for sale on the Multiple Listing Service. Twelve of the properties for sale in Rancho Palos Verdes are listed at or above $3,000,000, placing them in the Palos Verdes luxury home category. The least expensive single family home listed for sale in Rancho Palos Verdes is located in the Eastview neighborhood (near Western Avenue) with a list price of $734,000. The Palos Verdes Drive South area of Rancho Palos Verdes is home to Terranea Resort, and Trump National Golf Course with several new construction luxury homes in various stages of completion at The Estates of Trump National. If only new construction will do for your luxury abode, then cruise by this area and enjoy a walk along the bluffs on one of the many trails, or hike down to the water's edge. Lunch at Trump National or Terranea Resort is an excellent choice as well when in the Palos Verdes Drive South neighborhood. The Palos Verdes Drive East area offers views of the L.A. Harbor, city lights and ocean views along with many homes with large lots. If you're interested in a coastal neighborhood with a subdivision vibe, I'd suggest you explore the Mira Catalina neighborhood. Do you love a red tile roof? Then head to the Miraleste area off Palos Verdes Drive East. Rancho Palos Verdes offers residential options from starter ranches to oceanfront villas. Many of the houses come with mesmerizing views, a hint of saltwater in the breeze, and an opportunity to enjoy the Palos Verdes coastal lifestyle. 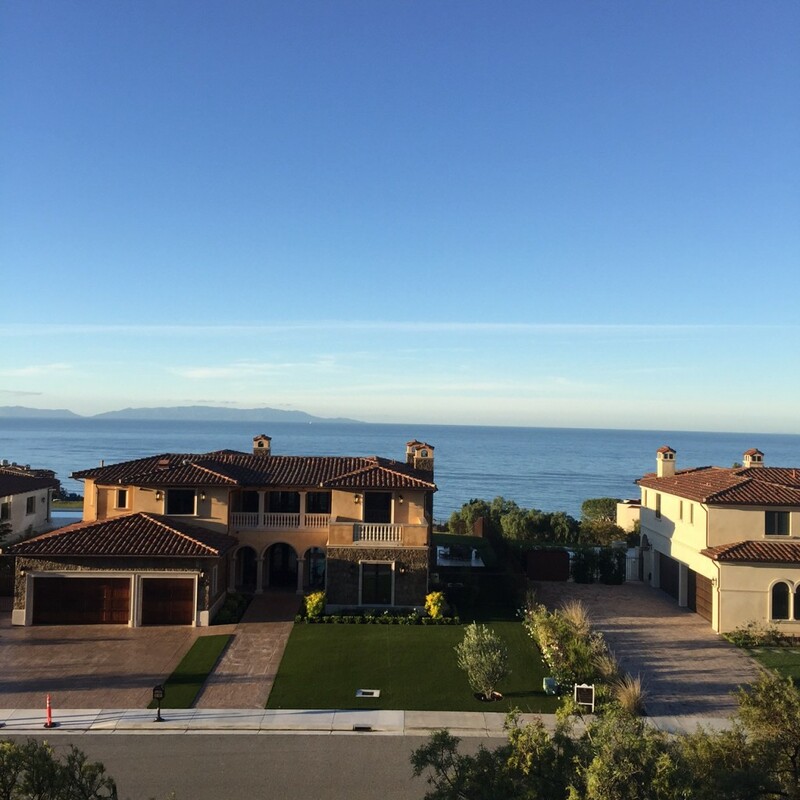 You may decide you want to call the Palos Verdes Peninsula your forever home. For more information about buying or selling a Palos Verdes property contact Norma Toering at 310.493.8333 or email Norma@CharlemagneProperties.com. OK, so no, I'm not. But these gorgeous pics could make a girl consider it!